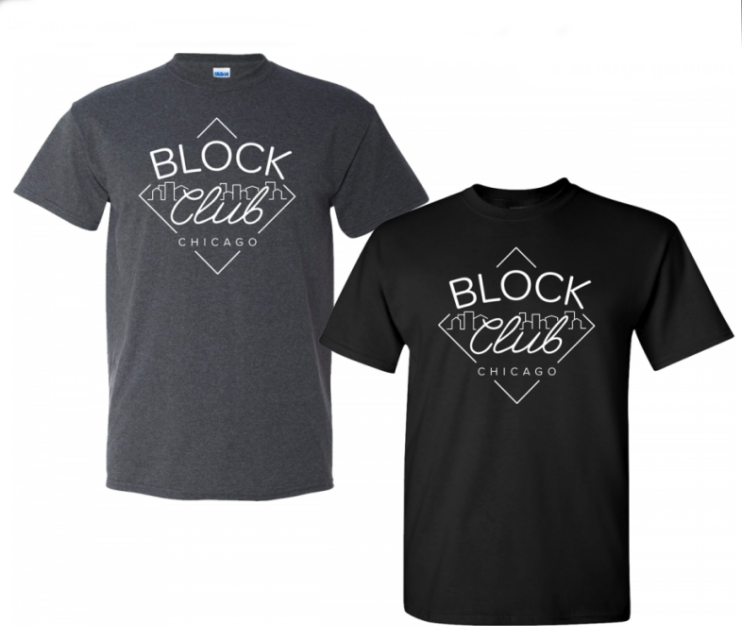 Show your support for our nonprofit neighborhood newsroom by rocking this Block Club logo T-shirt. 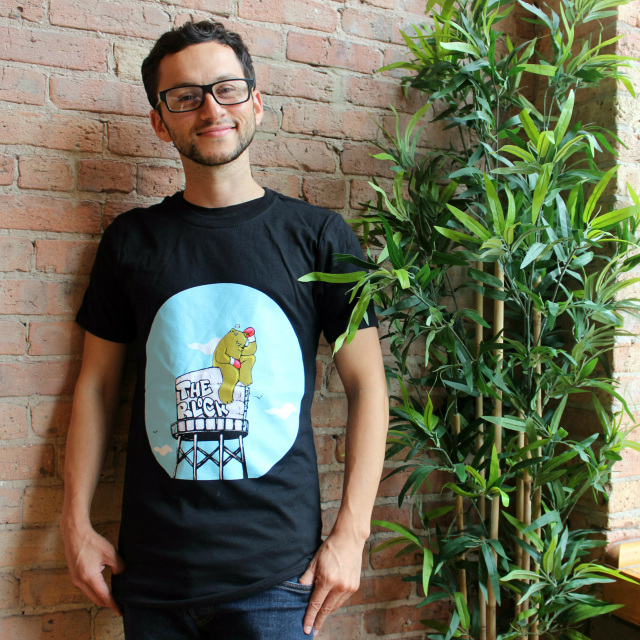 ​​Wicker Park artist JC Rivera — known for his Bear Champ murals across Chicago — designed this limited-edition T-shirt with our readers in mind. You may recognize the water tower in his artwork — it’s the water tower on top of the old Continental Furniture building on Milwaukee Avenue in Wicker Park. “I used to live on Evergreen, so I went to the rooftop of my building a lot for inspiration,” JC says. This limited-edition T-shirt will only be available for a limited time. A huge thank you to JC Rivera for supporting our neighborhood news mission! ​*If between sizes, we recommend sizing up. 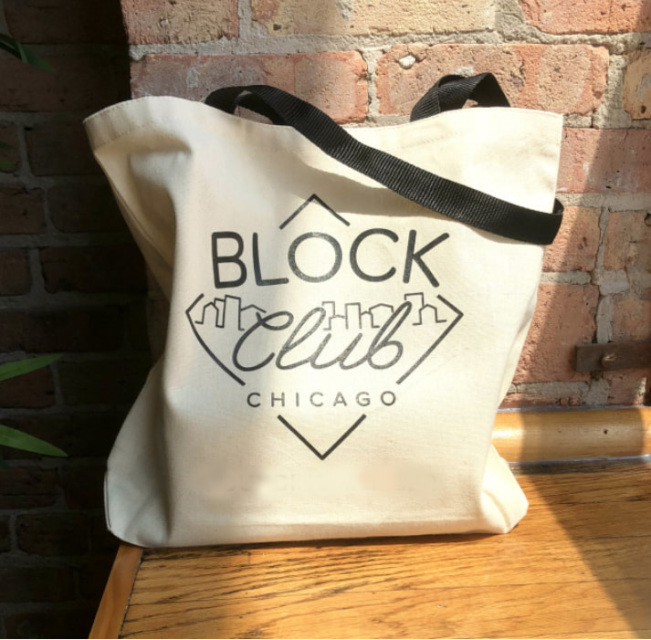 ​Show your love for neighborhood news with this limited-edition Block Club Chicago tote bag. All proceeds from tote bag sales will benefit our nonprofit newsroom. Want to give the gift of local news? Buy your friends and family a one-year Block Club gift subscription this holiday season! 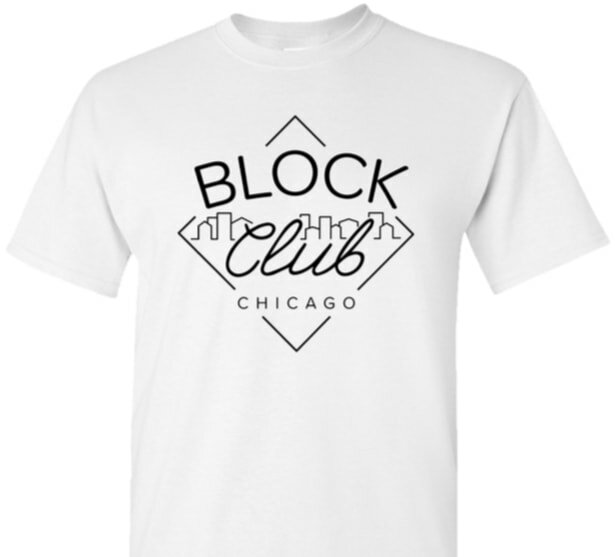 This gift entitles the receiver to a one-year subscription to Block Club Chicago, our nonprofit neighborhood news site. Want to give the gift of local news x 2? Buy TWO of your friends or family members a one-year Block Club gift subscription this holiday season at a special discounted price! 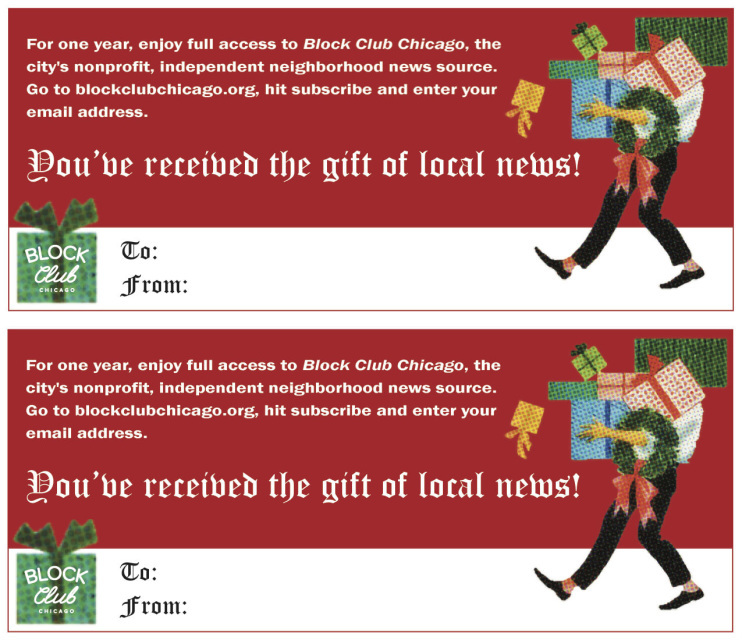 This gift entitles each receiver to a one-year subscription to Block Club Chicago, our nonprofit neighborhood news site.